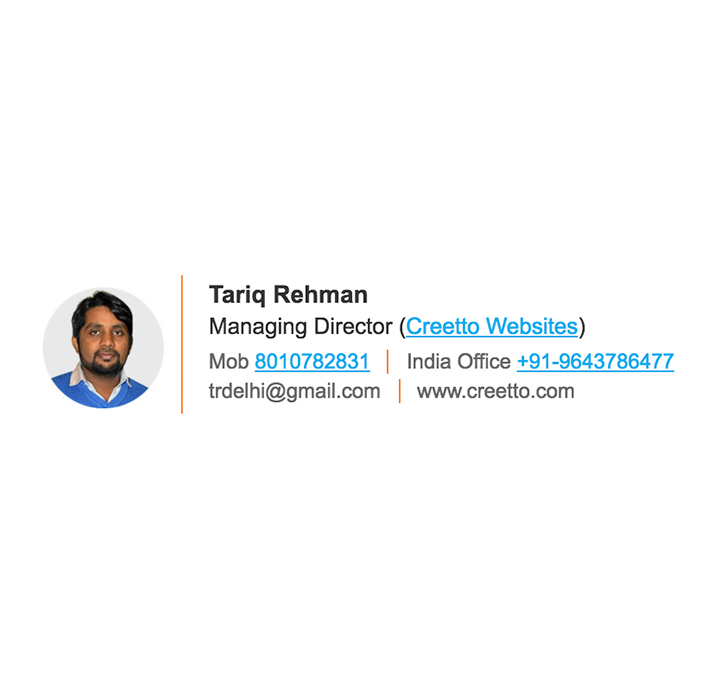 I would like to introduce myself as a professional HTML designer with a great experience, I am offering my service for your EMAIL SIGNATURE design job. This email signature will support all email clients of Windows & Mac. It also support all portable devices, like Iphone, Ipad, tablets, windows phone etc. My designed signature will allows you to send your Name, Designation, Company name, Logo, contact information (Phone/fax/mobile/email/, website links, social media links, etc to your recipient automatically with your email. Which will make your communication easier. To get started send me a message with your requirements. If you buy my hourly I will transform your thinking into design. 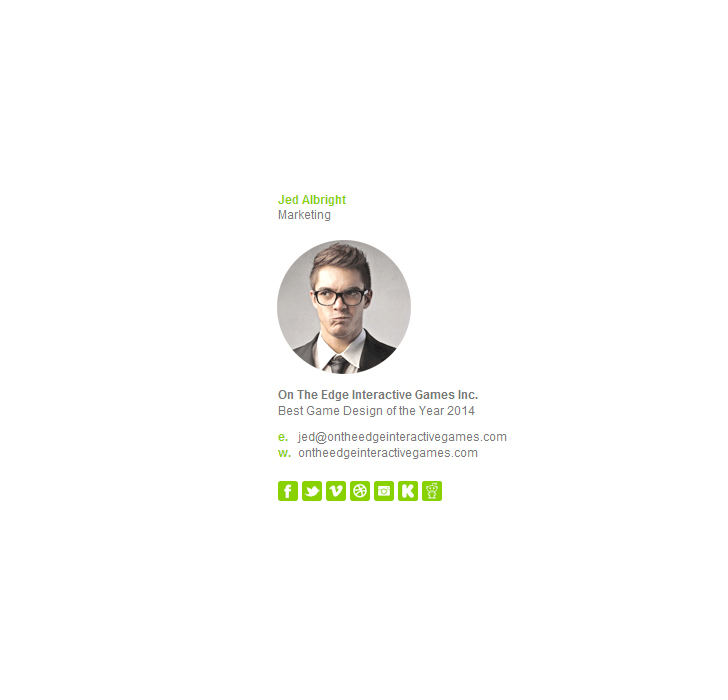 I will show you the initial good looking html email signature within a day. Then I will provide necessary revisions till you fully satisfied. 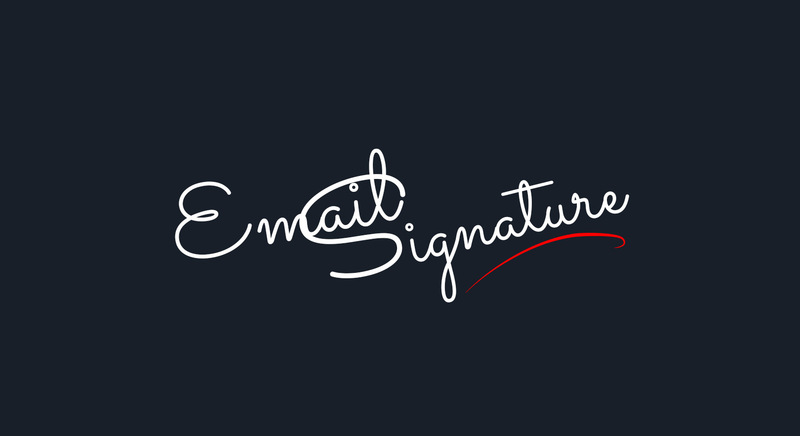 I will provide instruction to adding your HTML signature to your email accounts, if you want I can also setup signature to your laptop/desktop via team viewer. 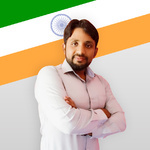 I need your Name, Designation, Business name, Logo, address, contact details (Mobile/phone/fax/email etc), web site url, Social media urls, Confidentiality Note, Photograph (if needed) etc for start your job. If you show me a sample signature that would be more helpful for me. Excellent work done by Tariq. I would highly recommend his services. Wonderful signature thanks to tariq ! Fast work and great communication! very fast and high quality job!!! Tariq was excellent and very patient I will use him again. Thanks Noel. I am glad to work with you.